"Liberate the Voice of Your Soul: Discover Your Sound Awareness, Creative Expression & Unique Resonance." ALSO, Chloe and I will be co-leading a weekend workshop at the Omega Institute in Rhinebeck, NY this summer, August 10-12th!!! 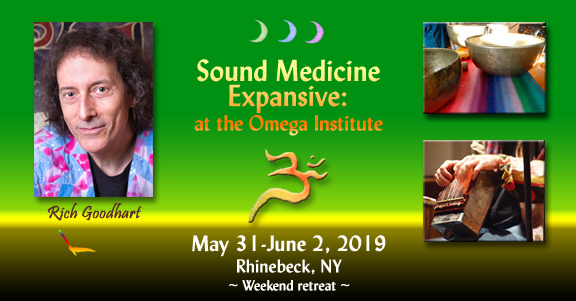 "Sound Medicine Expansive: A Journey into the Energy Healing of Sound & Voice"